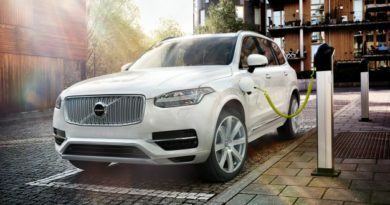 Swedish automobile manufacturer, Volvo has been in the attack mode this year, The Company has launched some excellent products back to back this year including S60 Cross Country, and the XC90 T8 Hybrid. 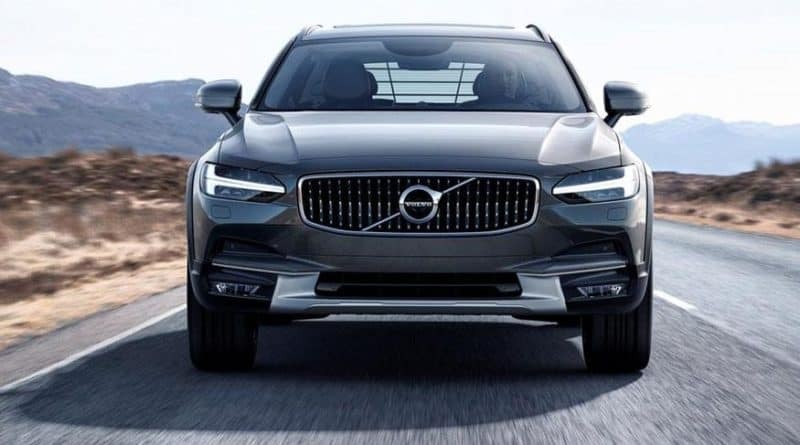 Now, the company is planning to bring the recently unveiled V90 Cross Country into the country. This is the 3rd Volvo product to be based on the new Scalable Product Plan (SPA) platform. 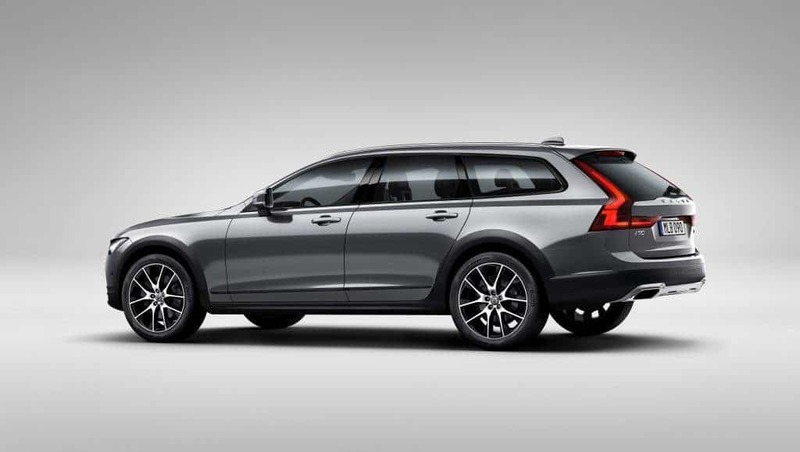 Aesthetically, the car looks quite similar to the V90 wagon, albeit some minor differences. To justify the Cross Country badging, the electronic of the chassis has tweaked to accommodate mild off-roading, Suspension is tuned for a longer stroke, and the wider tyres utilises softer compound. 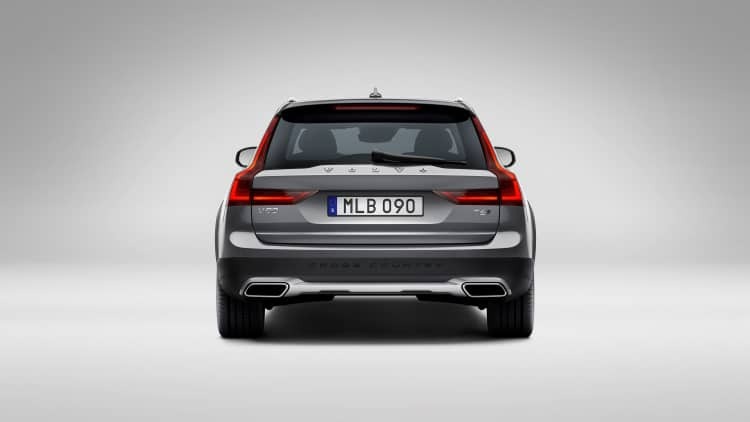 The ground clearance of the V90 Cross Country is further raised to 210mm, which is border lining the SUV territory. Interiors are mostly similar to the Volvo XC90, however, unlike the XC90, the V90 Cross Country is a 5-seater vehicle. The feature list is long and includes luxuries like massaging seats, Bowers & Wilkins sound system, and the panoramic sunroof. 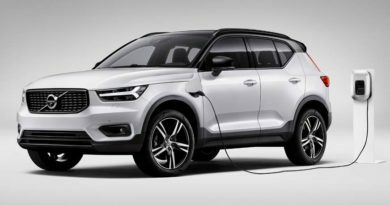 The Indian spec Volvo V90 Cross Country is expected to get four engine options- 257PS T5 & 324PS T6 in Petrol, and 193PS D4 & 238PS D5 in diesel. All four engines will utilise an 8-speed automatic transmission. The power will be sent to all four wheels and the engine maps can be changed via different driving modes. 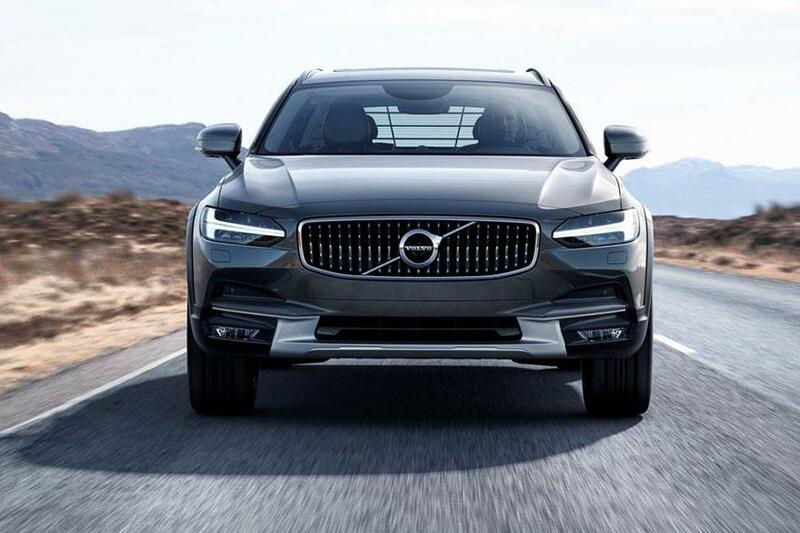 In December, the manufacturing of the V90 Cross Country will begin at the company’s plant is Sweden. 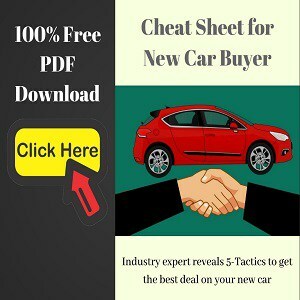 And from next year, the car will go on sale in several countries including India. 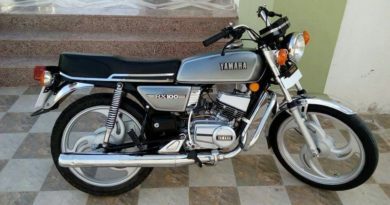 Presently, the Swedish firm does not have any manufacturing plant in India, but in spite of that, the company manages to price its product very competitively. 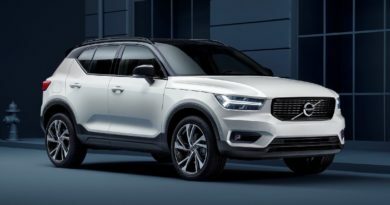 When launched in India, the prices of the V90 Cross Country will hover around Rs 65 lakh. Volvo says that the Indian spec V90 Cross Country will have equipment level comparable to the XC90 Inscription.